Supporters From in 2017 : THANK YOU! Many thanks to Heeley Development Trust for providing vital logistical support. 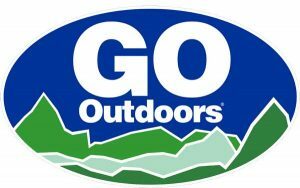 We are grateful to Go Outdoors for kindly donating headtorches for night runners and marshals. 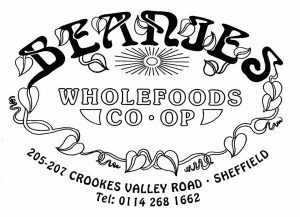 Wholefoods shop and greengrocers workers’ cooperative Beanies is providing the runners with fresh fruit. Thanks! Many thanks to Up & Running Sheffield for their support providing 15% discount vouchers for runners’ goody bags! 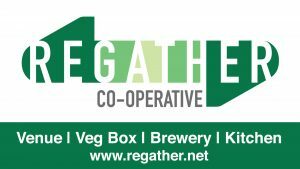 Many thanks to Regather who have committed to supplying fruit for the runners. Thanks to Sheffield Tree Care for their kind donation that made the information panels possible. Many thanks to The Treatment Space for offering 50% off treatment vouchers and free massages on the day for runners. Big thanks to the local Co-op stores for providing water for runners. Thanks to People for Print for providing discounted printing services.